This will trigger a call to 717-687-5000 on mobile phone. Whether your appetite is as big as John Henry or as small as a nugget of coal you won't leave disappointed. No trip to the Red Caboose Motel is complete without a stop at “The Depot” gift shop. 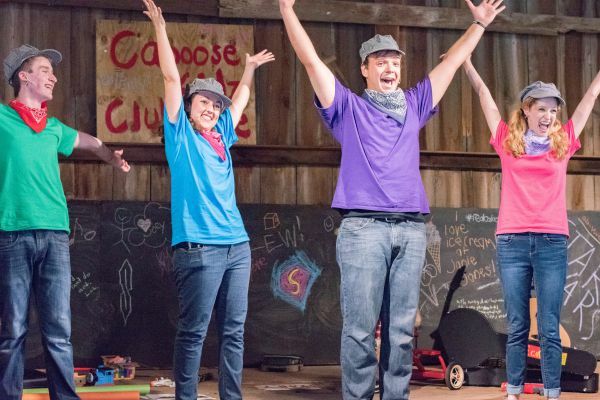 Call Now Or Book Your Caboose Online! Book Onlineabout Call Now Or Book Your Caboose Online! Join us in the two original P-70 80-ton dining cars that once rode the rails of the Pennsylvania Railroad in the early 1900's. Whether your appetite is as big as John Henry or as small as a nugget of coal you won't leave disappointed. 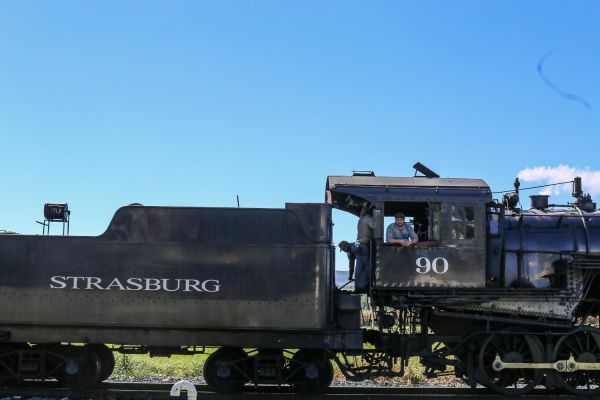 Come early for a window seat and watch trains leave from the Strasburg Rail Road station. No trip to the Red Caboose Motel is complete without a stop at “The Depot” gift shop. Here you'll find a complete line of Red Caboose merchandise and sundries not found anywhere else on earth. Also in stock is a wide variety of Thomas the Tank Engine toys & MTH electric trains. Don't miss the authentic train layout designed & installed by LGB trains of Germany (currently under restoration). 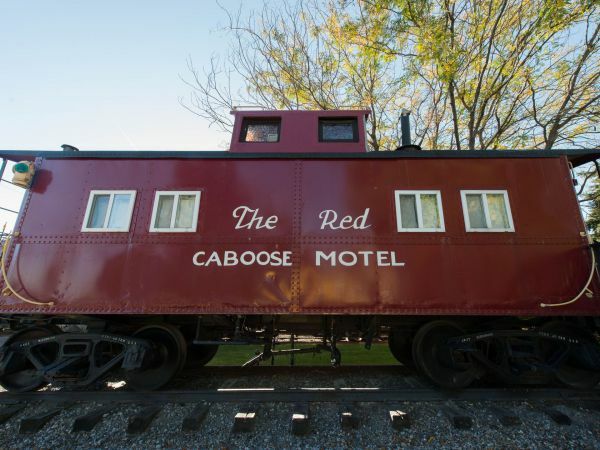 The Red Caboose Motel & Casey Jones' Restaurant accepts Visa, MasterCard, American Express & Discover. Gift certificates available in store or shipped free! Now in Our 50th Season! On February 1st, 2016, The Red Caboose Motel & Restaurant was purchased by the Prickett Family. 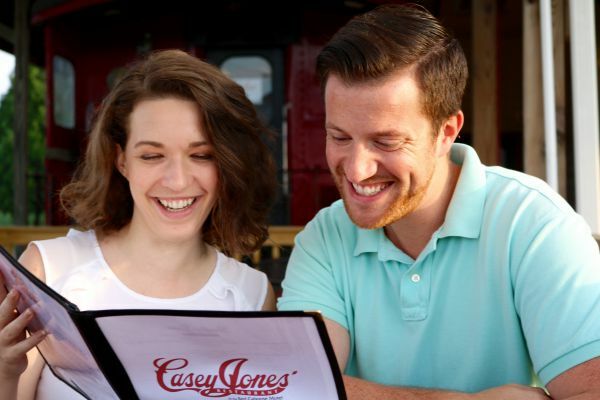 Under the new ownership, the property has received an updated restaurant menu, all-new gift shop and merchandise and improved aesthetics in the cabooses and throughout the property. Book your room now as we “return to our roots,” the way founder Don Denlinger would have wanted it to be. Prices start at $85 per night. Sleep in a caboose tonight and wake up on the right track tomorrow! 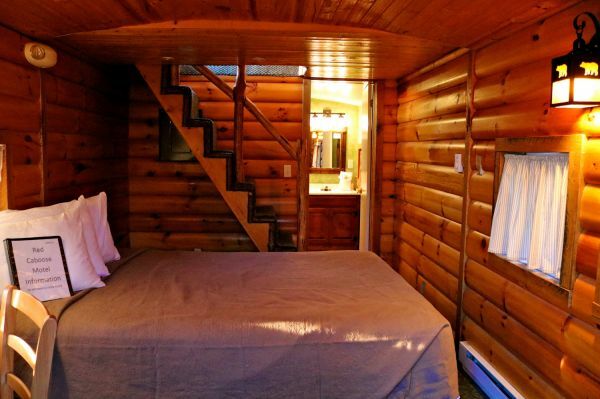 Please note that because this property is made up of historic railroad cabooses, rooms are not handicap accessible. Please contact the Front Desk at 717-687-5000 x2 or hello@redcaboosemotel.com with special requests or questions about accessibility. It would be our pleasure to assist you. Creating lasting memories since 1970.